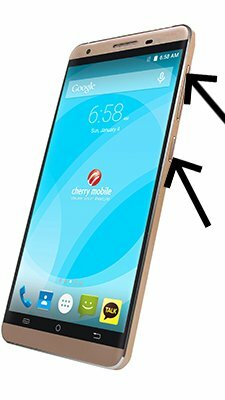 How to update Cherry Flare S5 Plus? To update the Cherry Flare S5 Plus you need to install an alternate firmware (ROM). 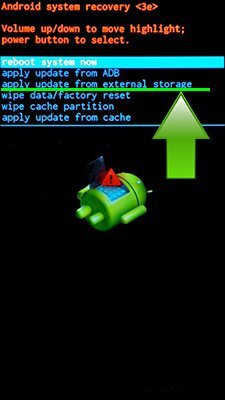 Unfortunately there is no Android 7 Nougat update for Cherry Flare S5 Plus. Is there android 7 update for Cherry mobile S5 plus? Unfortunately, there is no Android 7 for you Cherry Mobile Flare S5 Plus. 6.0 ver is the latest one.